As this area's only AAA-Approved Driving School, Suncoast Safety Council takes pride in providing safe, professional driving lessons and teen driver's education to people of all ages and skill levels. Our experienced, state-licensed driving instructors will work patiently to help you develop a solid foundation of driving skills that will contribute to a lifetime of confident, safe and responsible driving. 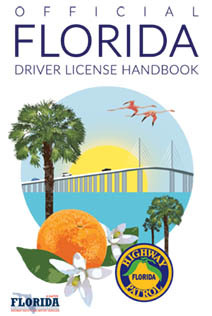 Important: Students must have a valid restricted-learner’s license/permit to participate in driving lessons. If you require a permit, you may take our Drug Alcohol Traffic Education (DATE) class for first-time drivers. 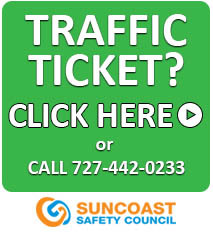 Suncoast Safety Council offers a Drivers Education program, similar to the course provided in our public schools. 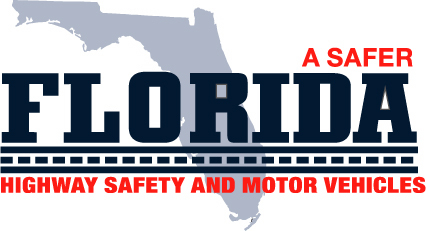 Our course is approved by the Florida Department of Highway & Safety Motor Vehicles and is eligible for an INSURANCE DISCOUNT (call your insurance company for eligibility and rate of discount). Our program consists of 30 hours in the classroom and at least 6 hours of driving in one of our dual-brake equipped training cars with an experienced, state-licensed driving instructor. Important: Students must have a valid restricted-learner’s license/permit to participate. If you require a permit, you may take our Drug Alcohol Traffic Education (DATE) class for first-time drivers. Looking for online Driver's Ed? Click Here!